Reconstruction 7 range - repairs damaged hair in just 3 minutes. It gently cleanses as it delivers intense and long-lasting smoothness. Leaves hair looking soft, smooth and shiny. Featuring Hydra-Seal technology Avon Straight & Sleek system (Shampoo + Conditioner) helps prevent frizz and leaves hair 90% smoother. 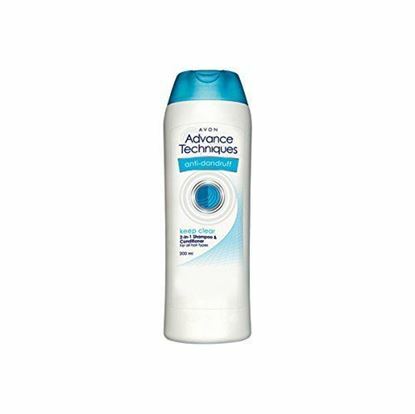 Reduces hair fall by 95 percent, replenishes hair with moisture. 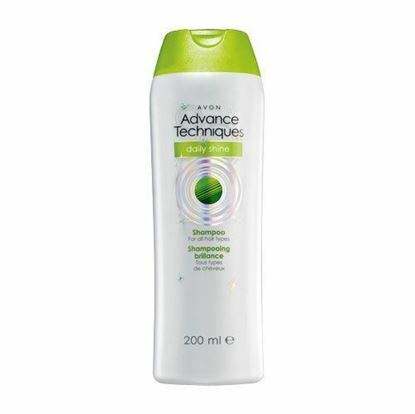 Hair fall control conditioner. 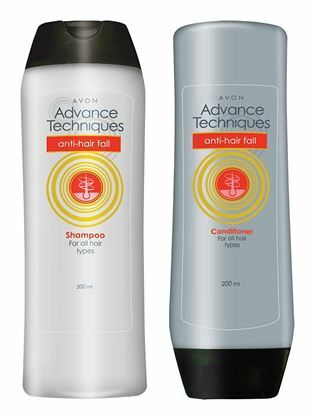 Strengthen hair, reduces hair fall, hair looks shiny and smooth. Hair complex technology. Special ingredients: Arginine, keratin and wheat protein. Daily shine range - increase 200% more shine on your existing hair. 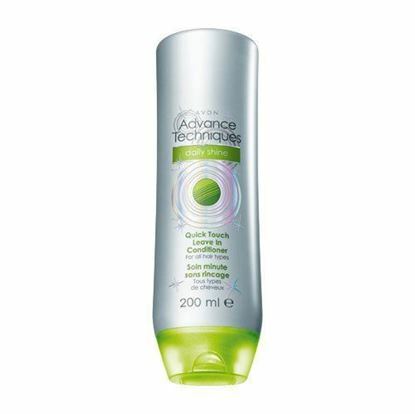 Conditions,detangles & moisturizes for soft,managable hair with HD Shine. Daily shine range - increase 200% more shine on your existing hair. 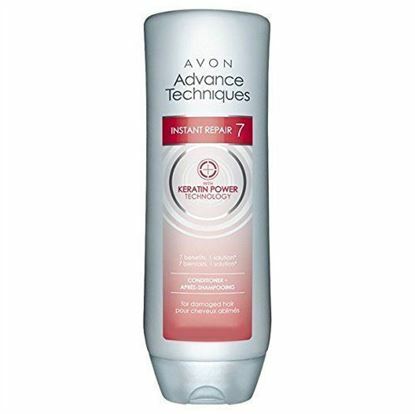 Gentle cleansing formula leaves hair soft & healthy looking with HD Shine.